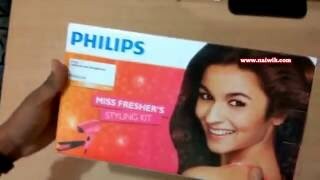 At flipkart.com you can purchase Philips HP8643/46 Hair Straightener + Hair Dryer(Pink, Black) for only Rs. 1,590, which is 30% less than the cost in Snapdeal (Rs. 2,269). 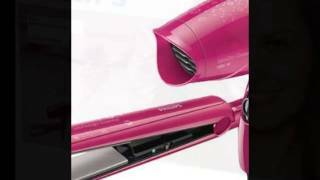 The lowest price of Philips Combo of HP8643/46 Hair Dryer & Hair Straightner- Pink was obtained on April 24, 2019 2:39 am.